FITNESS LX was started with the aim to help people make the change they want to see in their health, mind and body through a personalized approach. 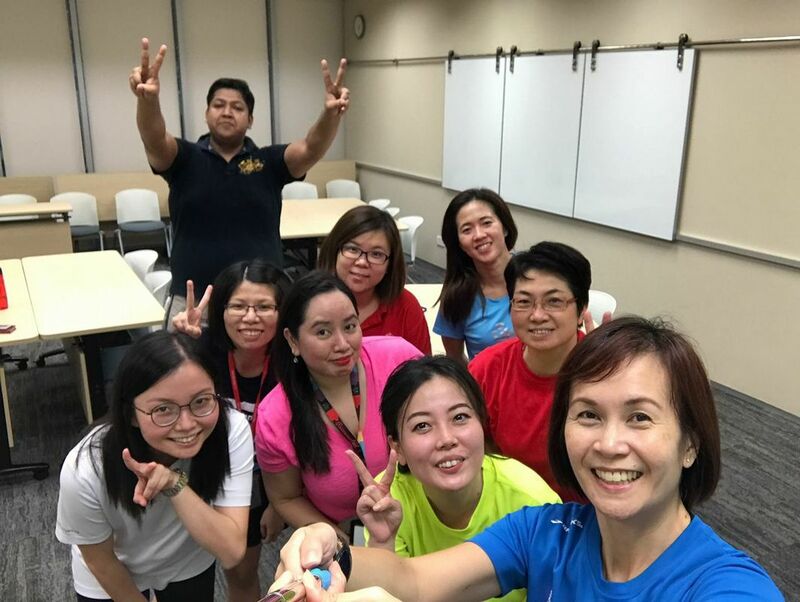 ​We offer private or group Yoga, Pilates or Personal Fitness classes in Singapore, at your preferred venue and location. We are also actively working with corporate entities to enhance their employee wellness programs. Wish you can work with trainers who will motivate you to get back into shape, while paying close attention to your individual health needs? Want to lose weight, or bulk up; strengthen your core, or be more flexible; get in a good sweat session, or just stretch it out in a relaxing one? 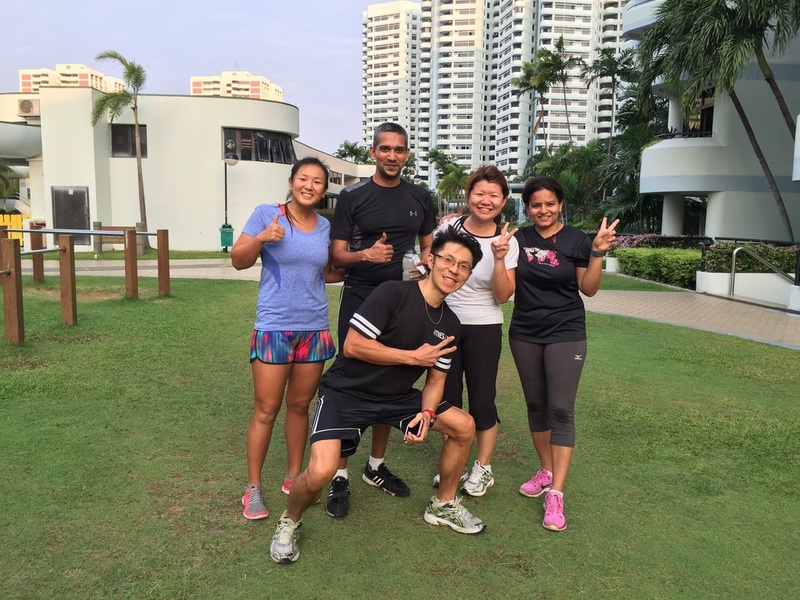 Want a freelance Singapore personal trainer that really cares about your goals? Unlike some gyms where their trainers are given a cookie-cutter manual to follow, we ensure that we customize our training plans according to our clients' needs and goals. Our Personal Trainers are experienced in customizing training plans for clients who have high blood pressure, sciatica, asthma, back pain and so on. With a Personal Fitness Trainer at your side motivating you and giving 100% concentration during your workout, you can be sure that your fitness goals will be achieved in no time. A Personal Trainer is not only a motivator, but a professional who can guide you safely through each set of exercises - you do not want to gain any injuries en-route your fitness journey! Rest assure that our team of trainers are experienced and dedicated, and that you are in safe hands. 4. We go to where you are, whenever you want. Enjoy the greatest flexibility and convenience when you work with some-say the "best personal trainer in Singapore!" :) We go to where you want to work out, whether it is at home, in your office, or in an environment you like.